These wooden monograms are a great accent for wedding ceremonies and receptions. 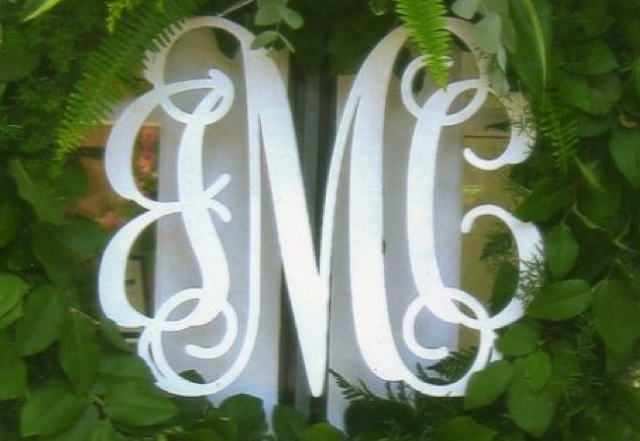 Use one as a cake topper or at the entrance of your event, and later re-purpose to decorate your new nest! These designs from Southern Proper Monograms are available in multiple sizes and fonts, and are incredibly affordable (Only $28 for the 12 inch size)!